Web hosting is the boiler room of any website. The wrong choice of web host can lead to big problems later. But with so many different types of hosting, which one is best for you? The shared hosting market is currently worth $18.7 billion. But it comes with several downsides, even though it tends to be cheaper than the more premium VPS option. Let’s go through the different aspects of these hosting plans to determine which is the best choice for you. The first aspect to remember is that shared hosting means that you’re sharing part of a server with other websites. It’s like a room in a block of apartments. Your space is limited, so if you run a big website, you’re going to quickly eat up your allotted resources. This could lead to your site being taken offline. VPS hosting offers more in terms of server resources. 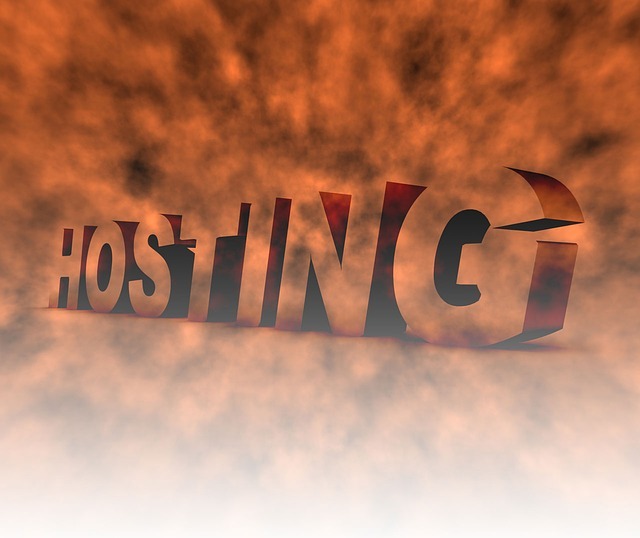 You should consider this essential if you intend on growing beyond the basic hosting service. More resources always mean more performance. This improves everything from speed to the amount of downtime. You’re at the mercy of the technology installed by the shared hosting provider, which may not be high-quality. You also have little to no control over this part of your hosting service. With VPS hosting, you can control the server configuration. It may mean you need to hire someone to monitor everything, but with the top 50 eCommerce websites boasting an average uptime of 99.03%, you must keep standards high. It’s true that both types of hosting are usually secure. The problem is with the other users of your shared hosting server. If they experience a technical problem, it could open the entire server and everyone in it to problems. You don’t have the same problem with VPS because you control access to the server and there’s no need to account for the actions of other users. With the US government pledging $15 billion to cybersecurity, this is perhaps the most important aspect of all. This is one area where shared hosting excels. Shared hosts handle the entire issue of server administration on your behalf. This means that if you have no expertise, you’ll want to use shared hosting. However, if there comes a time where you’d like more control you should always opt for VPS hosting. You’ll have a greater degree of control. Last Word – Which is Best and What’s the Price? The simple fact is that shared hosting has its place. The only issue is that you have less control, less security, and less performance. Small, simple websites will find a shared hosting to be the best fit for them. However, if you’re focused on long-term growth it’s time to upgrade to VPS hosting. When it comes to price you should keep in mind that there’s no correlation between performance and how much you pay. Web hosting is a funny thing and you can find some great deals for less. So, the lesson is to make sure you do your research. Which type of hosting do you believe is best for you?